but few chocolate ice cream cones. but few you’ll want to take home. who’ll woo you with sincere words. whose attentions you’ll quickly spurn. who will proclaim your beauty. who will simply call you “cutie”. turn to me: the kindest, funniest, most sensative best. Wear white shoes post Memorial Day’s date. 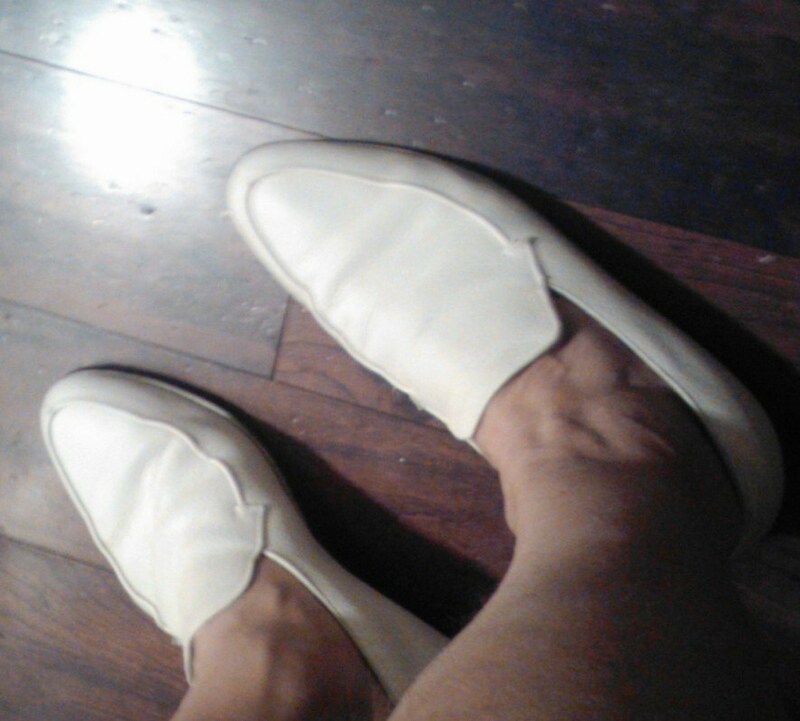 And think spring ivory loafers first rate! so we may, someday, dance. came. You took that chance. with thoughts of you as I go. it never feels right, quite. To pen honest words worthy of sharing. “I apologize for intruding in your e-mail/life but I MISS YOUR POETRY SO MUCH! What happened to your one-a-day poem goal? I still check your blog at least once a day. WHEN you post, my heart starts beating & I relish every word! Then there is the day after day after day of….nothing. I hope all is well with you and you are just busy. broken … and be healed. You are currently browsing the Cyrano Writer: Musings of a Revolutionary Romantic Poet blog archives for April, 2012.